Thanks to Kristie Tapper for providing me with product in exchange for my honest review. All thoughts shared below are my own. I've really enjoyed sharing all about Arbonne and what it has to offer as a full-spectrum company but the one thing I have been excited to share with you that I have not yet is the incredible makeup line! You're going to want to hear about this because I just may be hosting a giveaway for an Arbonne "It's a long story" mascara! 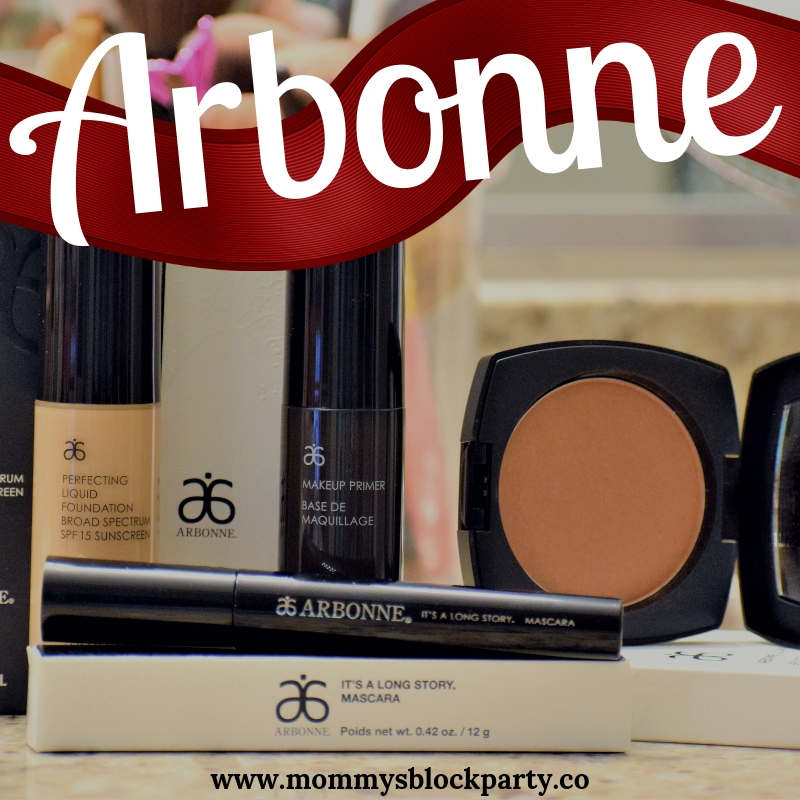 Thanks to the amazing Kristie Tapper for this giveaway and all of the Arbonne experiences I have been able to share in recently! The first makeup product I want to tell you about is the "It's a long story" mascara. Don't you just love the name? This mascara is going to be a little bit different than other mascaras you have used in the past. 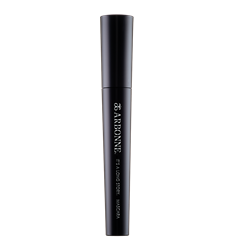 There are ingredients in this product that are intended to improve the condition and appearance of your lashes. As with ALL Arbonne products, the mission runs deeper than just appearing amazing. Arbonne products, from nutrition to makeup, are designed to actually create a healthier and better you. You're going to enjoy the way your lashes look at the onset, but with continued use, you'll notice your lashes looking better and better. I've been using my mascara for at least 3 weeks now and the one thing I notice is that my lashes are stronger. I'm not seeing stray lashes fall out when I wash my face anymore. I notice some added length and I love the way the wand separates my lashes. 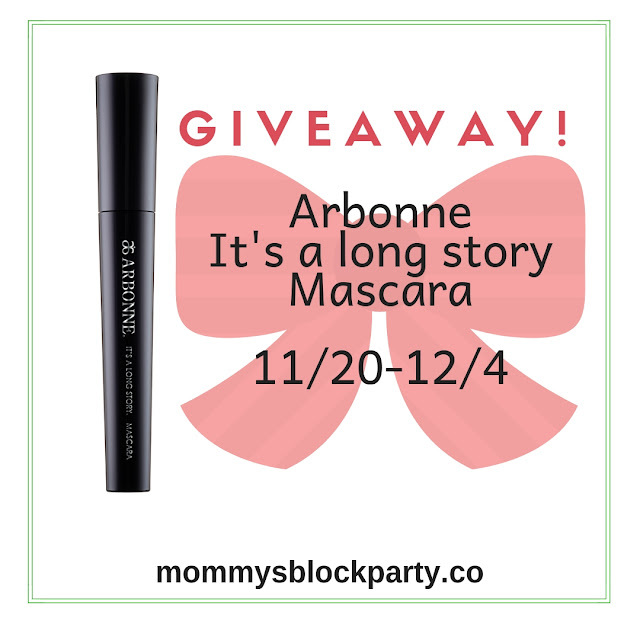 This mascara is $39 and you can win one if you stick around and enter through the rafflecopter entry form at the bottom of this post! 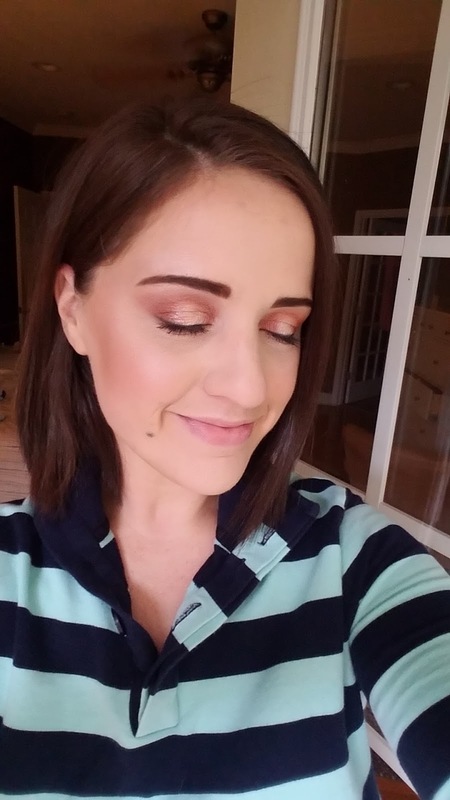 I wanted to show you the makeup look I created using the bronzer, mascara, foundation and primer that Kristie sent to me. I used my own eyeshadow but Arbonne has some amazing eyeshadow with great pigment that you can find here. This is the foundation I used which I absolutely love. You can decide for yourself from the picture, but in my opinion, my skin has never looked better. This is a true story: the first day I used this foundation, I messaged Kristie and told her I am LIVING for this foundation! I love the added sunscreen (we all need that) but the coverage and finish is incredible. 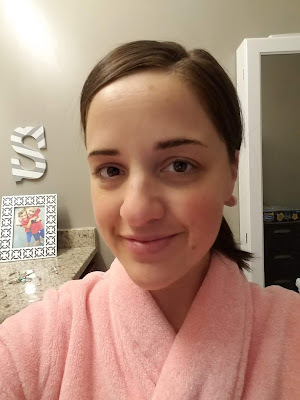 I used the foundation with and without the makeup primer and while I love how the primer adds an airbrushed look, you truly do not need to use the primer to achieve that look. If you moisturize very well first and go in with this foundation, your skin is going to look amazing. I started with a clean face and moisturizer. Thank you for thinking I must be so brave to post a picture like this. I feel the comparison is worth it and I know you all know I like to keep it real! I used the foundation and bronzer along with the mascara. I filled in my brows and added some eyeshadow for a complete, sun-kissed look in the midst of quite chilly weather in the south! I am by no means any kind of makeup professional but I just enjoy it from start to finish. I love skincare and makeup and have enjoyed experimenting and watching tutorials for many years. That being said, you can imagine the spectrum of products I have tried over the years. I have many favorites of course, but I'm excited to add Arbonne to my list and I think if you try out these products, you will too! She would love to talk to you about placing an order and saving 20%. 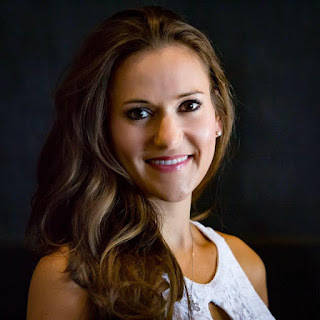 Kristie is not the type of consultant that wants to pressure anyone to make a purchase, nor is she all about the "business" and not about the person. Knowing Kristie personally, I have the privilege to be able to share with full confidence that this girl cares about YOU as a person. She has had a heart for people for as long as I have known her which is over 25 years. Her desire lies in helping you to become the absolute best version of yourself, head to toe. Hey, how's that whole 30-day thing going? If you did not catch my post about my 30 days to healthy living, make sure you go back and read about my journey. I'm HALF WAY THROUGH! I'm feeling amazing, have lost a few pounds and am really enjoying the process. 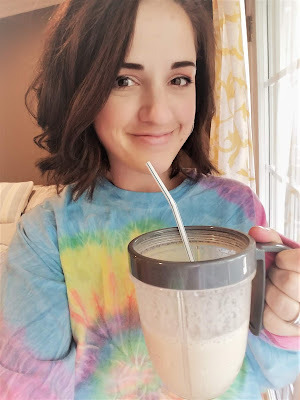 While I am excited to lose a few pounds, more than that I just want to feel great each morning and know I'm making healthy choices that are going to impact my future. Do you want to be the absolute best mom to your kiddos that you can be? 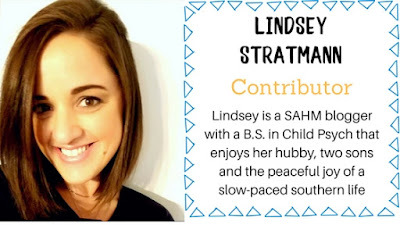 Do you want to be the kind of wife that is excited to see your hubby and actually has the energy to ask him all about his day and be genuinely interested in what he has to say? Do you want to curb your cravings, fit into your old jeans and not have to starve yourself to do so? Do you want to do all of this without obsessing over when the next cup of coffee is happening? It really is possible. That's coming from me. If I can do it, you can too. 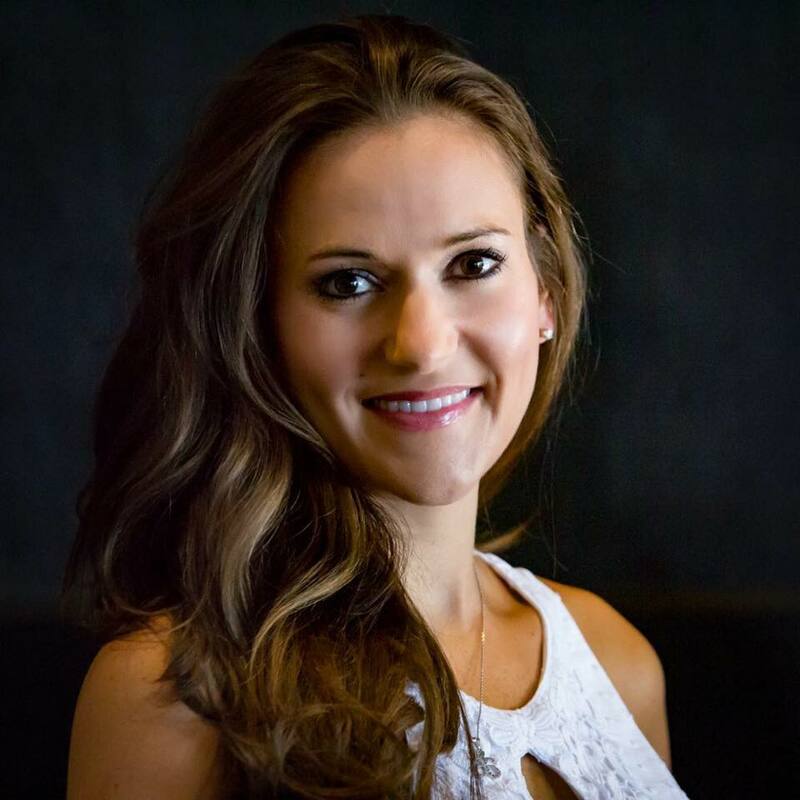 If you're tired of hearing me talk about it and want to chat with Kristie, she would love to talk to you and she always has time for you. I don't know how she does that with 7 year old twins and a successful business but hey, when you love what you do, it's not work! Thanks again to Kristie Tapper and helping me to discover my best self. 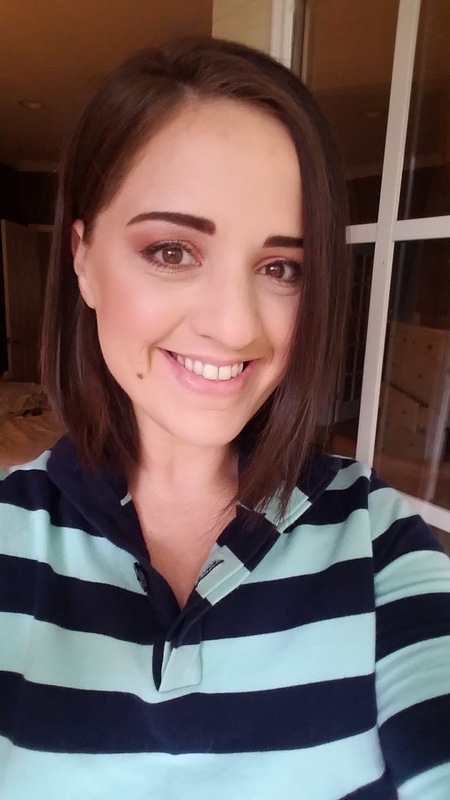 You're also helping me to LOOK my best with this amazing makeup! No, not everyday but most days I wear it. I'd be interested in Arbonne bc I haven't tried it yet. I don't but I do wear it for special occasions, when I want to feel fancy! I like that Arbonne uses natural ingredients and focuses on your whole health, not just beauty. I don't wear mascara every day. I like that Arbonne is dedicated to a healthy lifestyle. I don't wear it daily but most days. I wear it occasionally. Depends on how much time I have! I'm interested because I've never tried them before. Yes but looking for a new brand. I don't wear mascara daily but several days a week. I don't wear it daily just usually when I go out or feel like doing my make up. I haven't found a mascara that I really like. I do wear mascara daily. I really want to try the RE9 Advanced® Lifting and Contouring products.